The eMember Profile Display Extended Addon lets you display your member’s profile on a WordPress page so other visitors can view it. This allows your visitors to be able to see all the members from the front-end of your site. Your visitors will be able to search the user profile listing also. 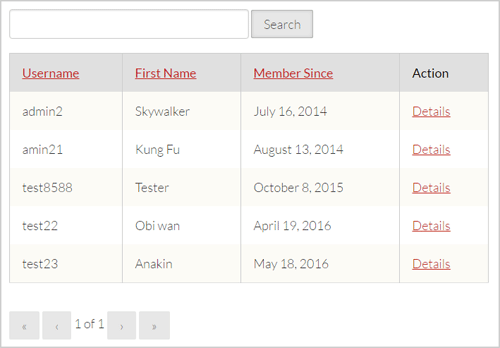 You can configure exactly what fields (member detail) you want to display in the user listing. The user profile listing page has a built in profile search field that your visitors can use to search profiles. You will need to provide the correct value for the “listing_page_url” parameter of the shortcode. 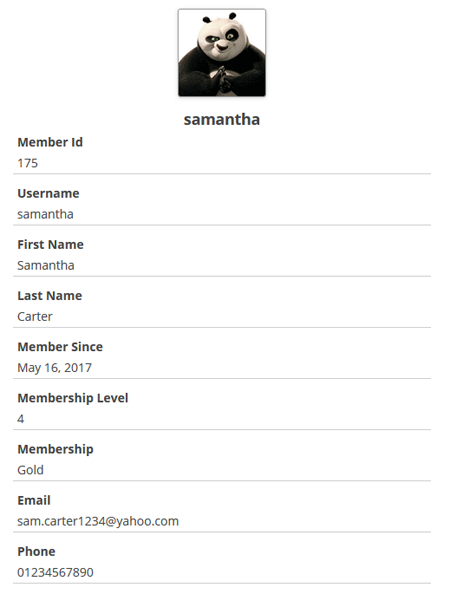 The eMember profile extended addon is FREE for all customers who purchased WP eMember plugin from us.